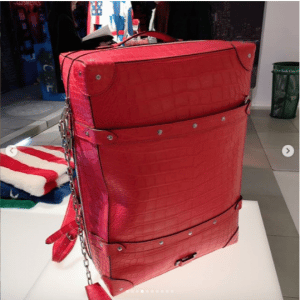 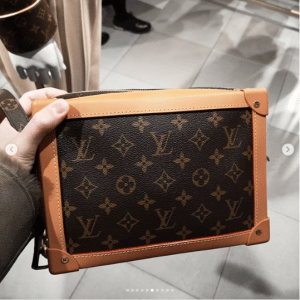 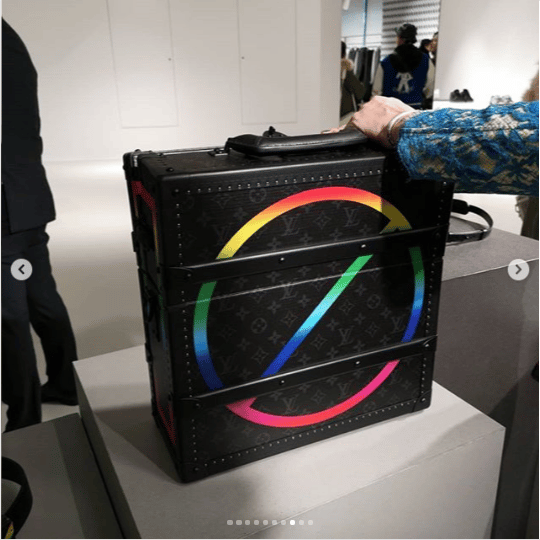 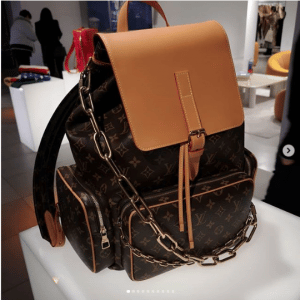 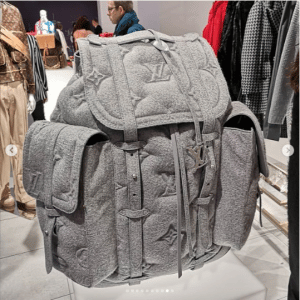 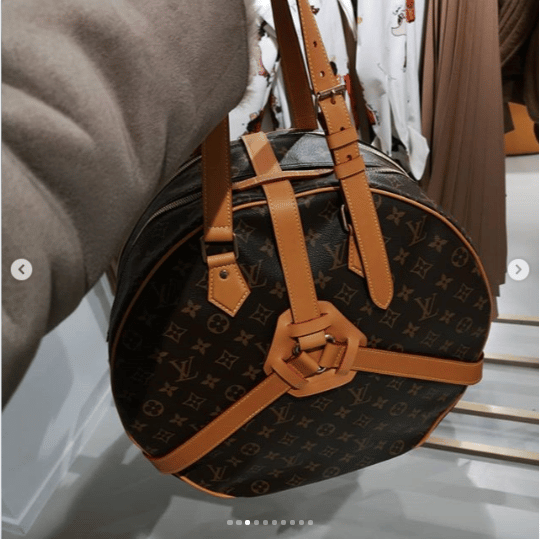 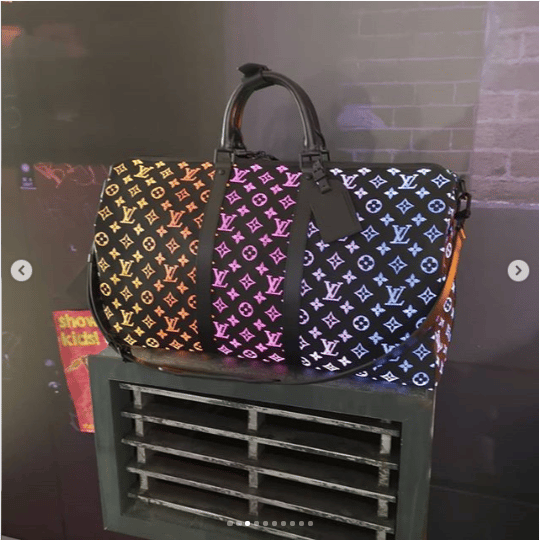 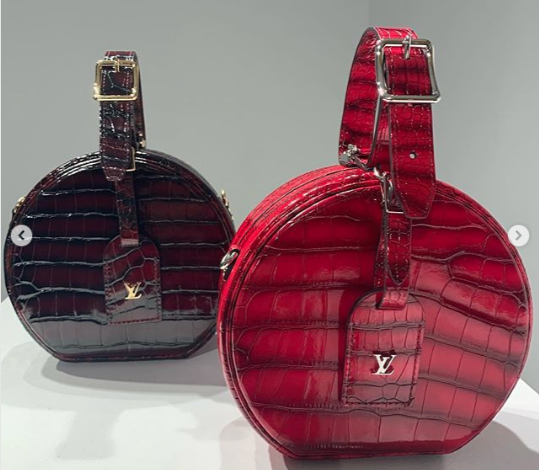 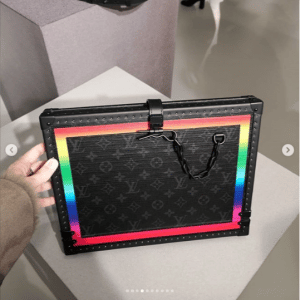 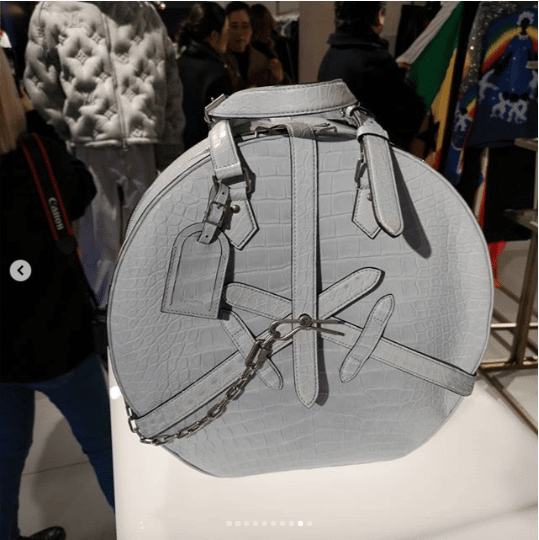 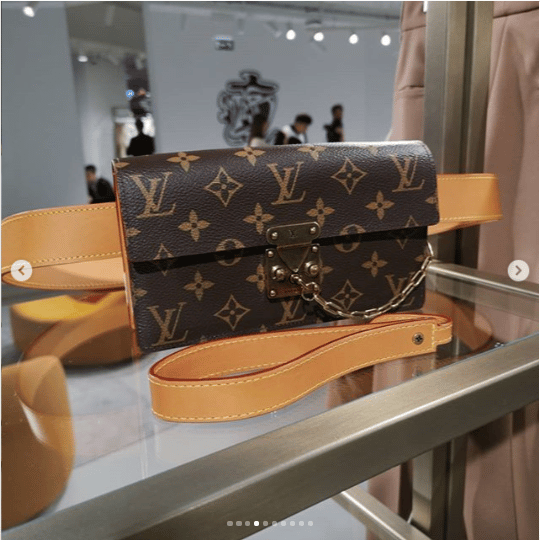 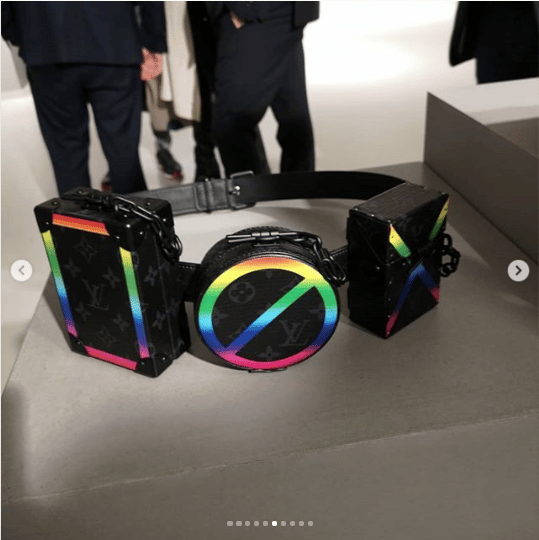 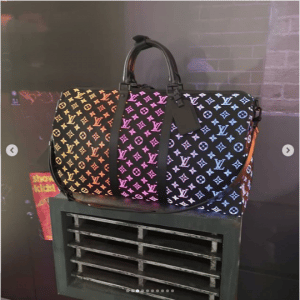 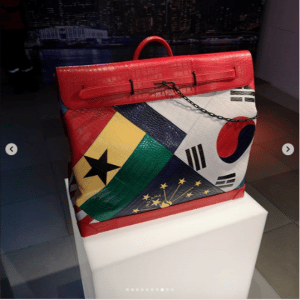 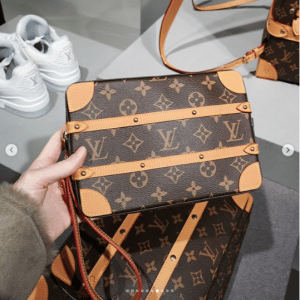 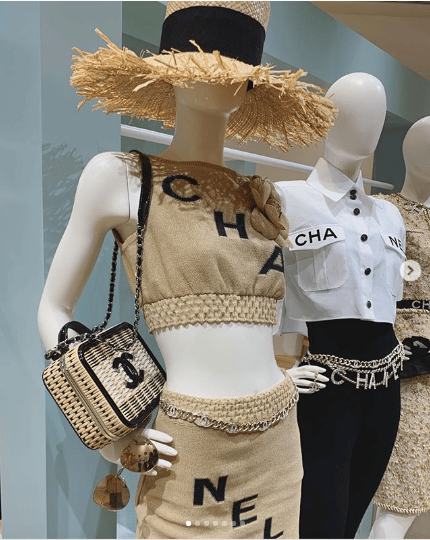 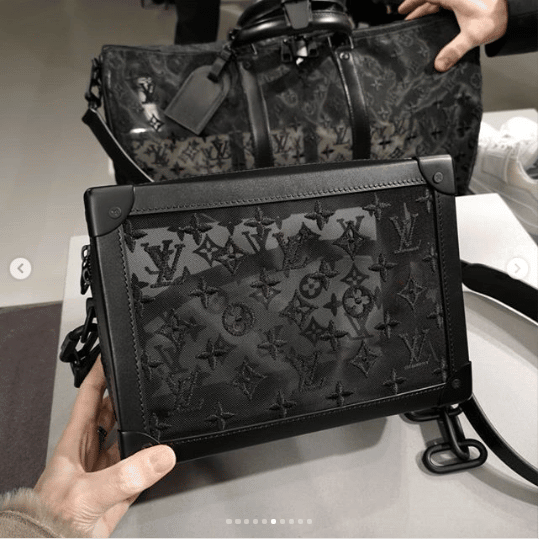 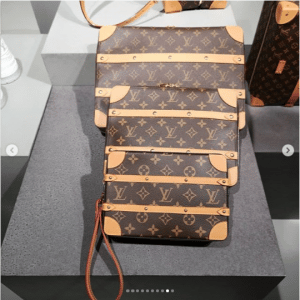 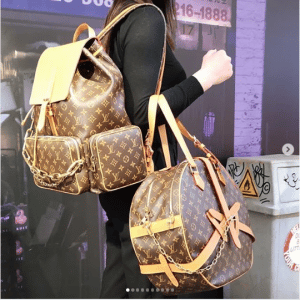 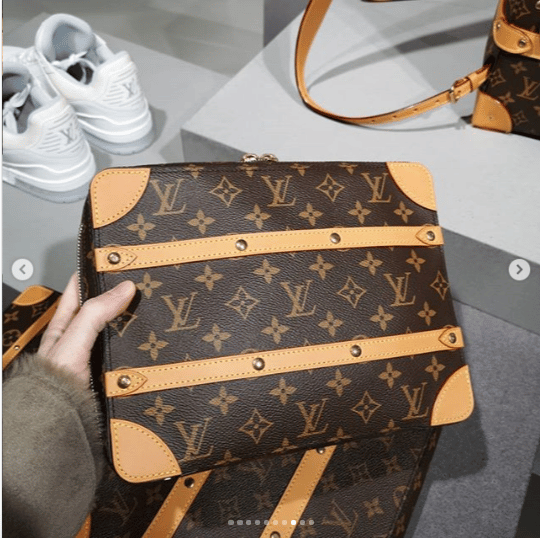 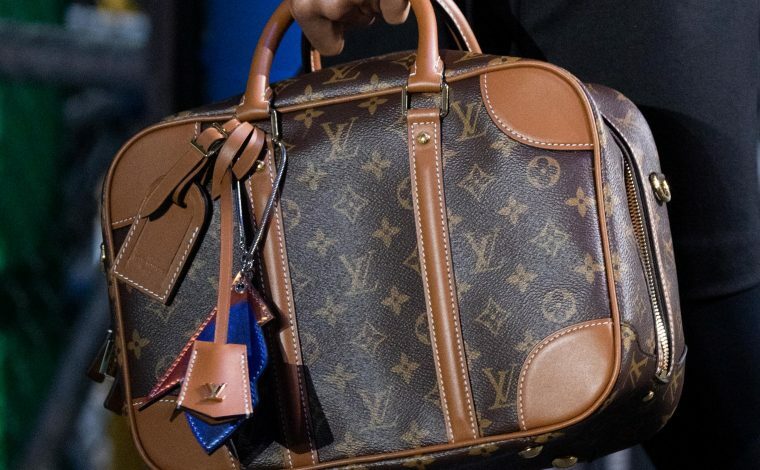 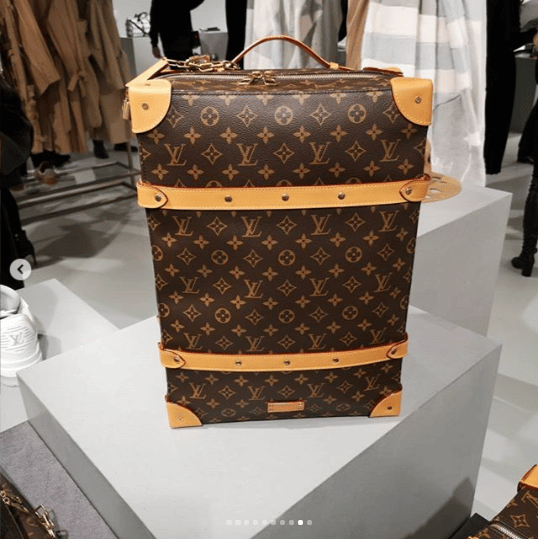 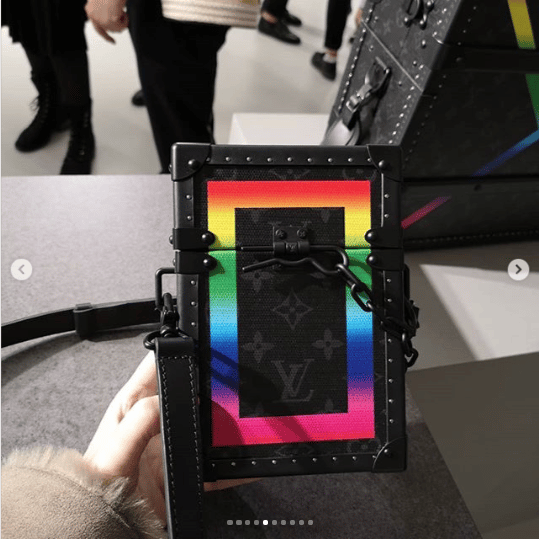 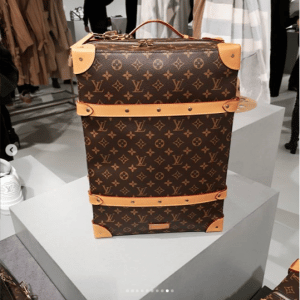 After the successful Men’s Fall/Winter 2019 runway show, Louis Vuitton held a press preview of their latest collection. 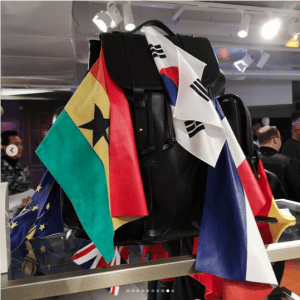 Close up of the new designs from Virgil Abloh was viewed by the public. 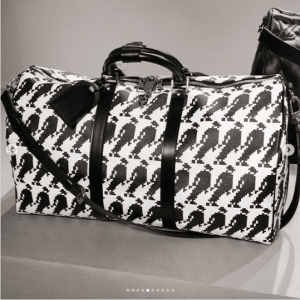 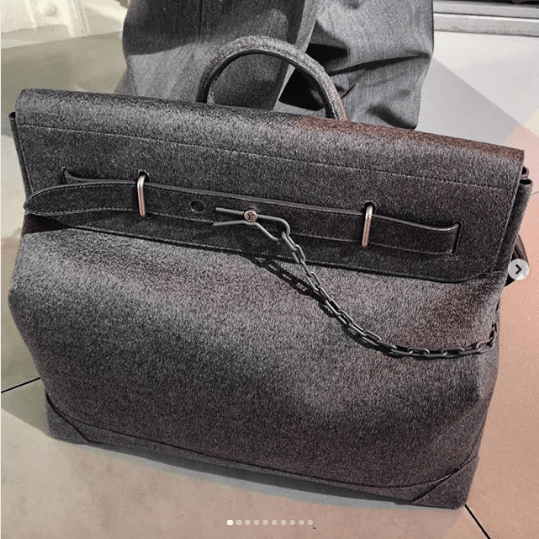 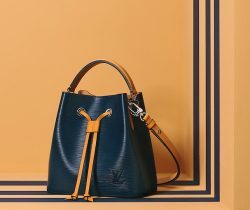 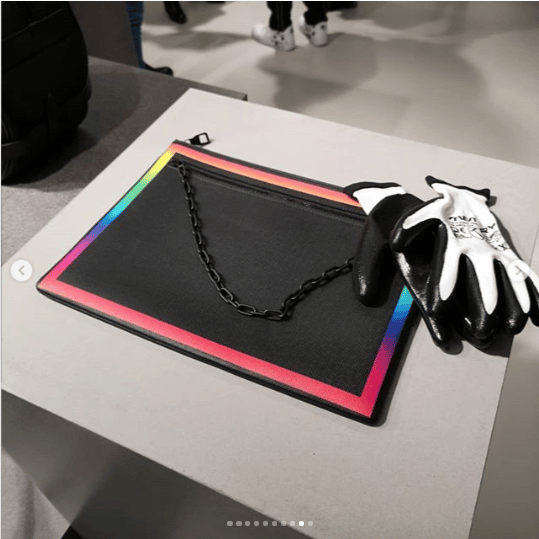 The collection was greatly inspired by Michael Jackson, his iconic “Anti-Gravity Lean” was used as a pattern in the Keepall bag. 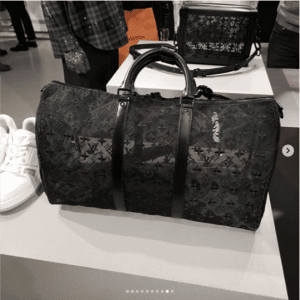 The brand’s signature Monogram Canvas was heavily used in a variety of styles like backpacks, messenger bags and small leather goods. 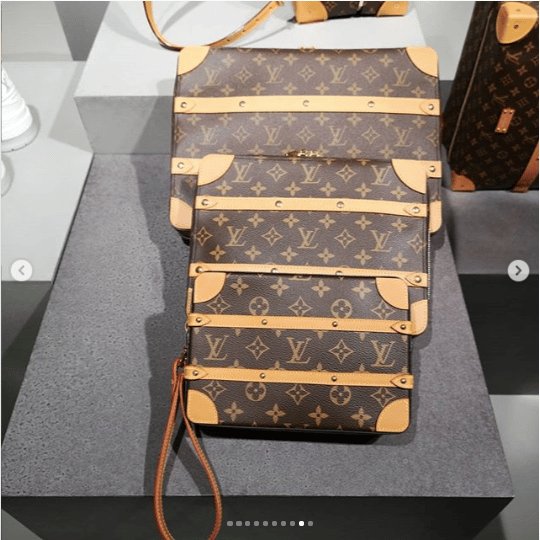 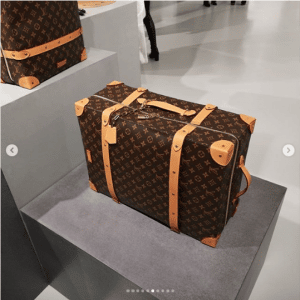 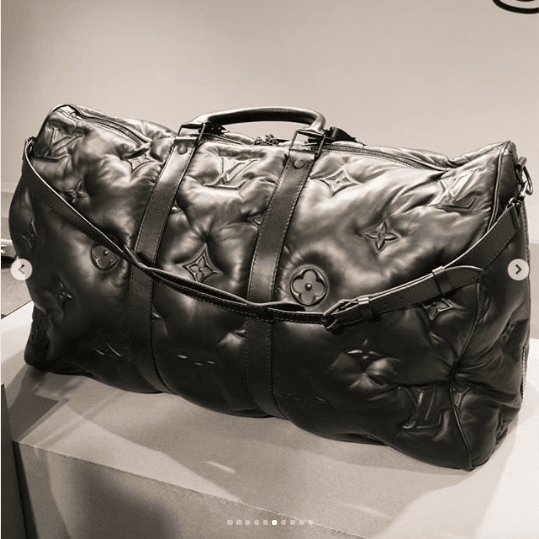 The Monogram is also made available in a beautiful lace material that is used in the Keepall and Soft Trunk bags. Another style for the canvas is the large quilting in leather and fabric. 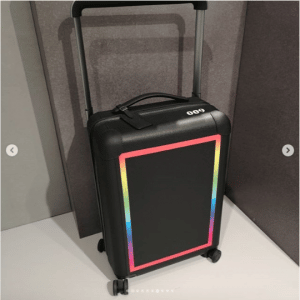 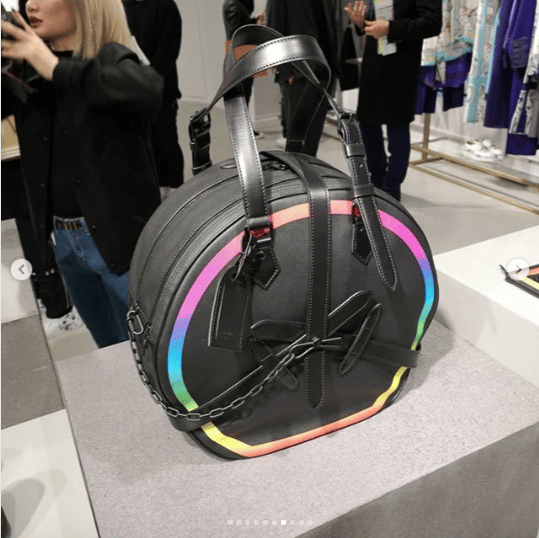 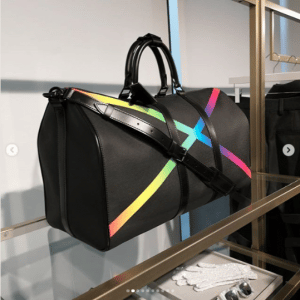 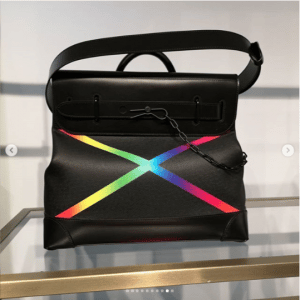 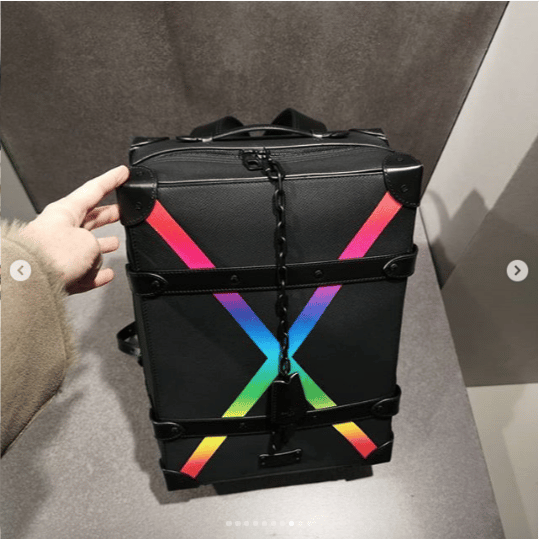 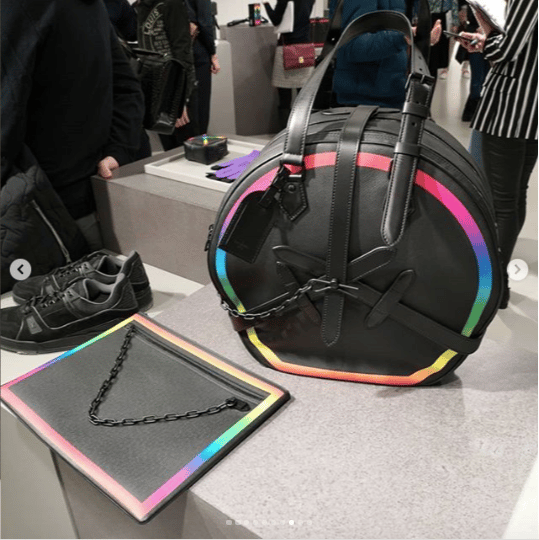 While black bags features rainbow colors in cross, square and circle patterns. 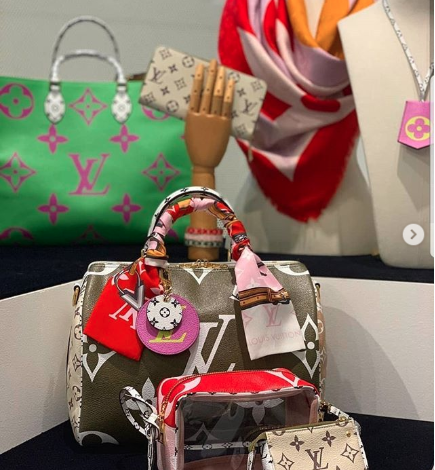 As the Spring/Summer 2019 has been selling really fast, expect to have this collection sold out real quick as well, once it becomes available.